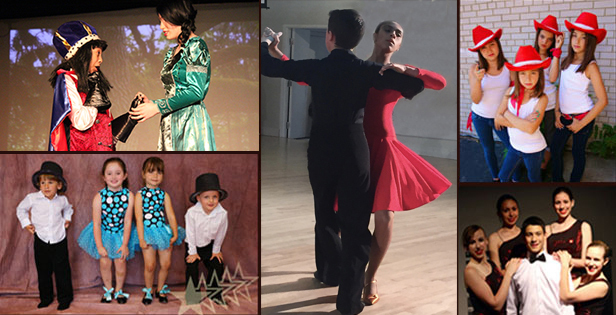 Musical Theatre and Competitive Ballroom Dancing. Star Potential Studios offer their students an opportunity to compete on national and international levels, to perform on stage and to have an amazing experience to be part of Live Shows and Broadway Musicals. 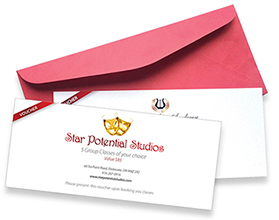 If you are looking for a gift to someone special, Star Potential Studios offer Gift Vouchers of five one hour introductory group classes in musical theater, ballroom and other styles of dancing. For more details please contact us or talk to the receptionist at Star Potential Studious. Musical Arts Academy © 2019, Graphic Design: Alexey Konkin.